Hello, I am Gianluca Ferrante, 21 years of age, 7 years of experience in Logo Design, located in Milan, Italy. For private projects or invite me to your contest, feel free to drop me a message. "Gianluca was an absolute pleasure to work with. 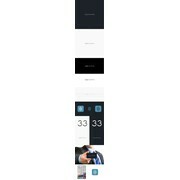 He went the extra mile and put in a considerable amount more effort than other designers. 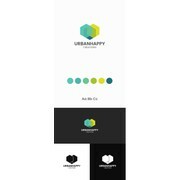 He design for UrbanHappy was head and shoulders the best design out of the lot, so much so that I awarded the des..."
"Gianluca was prompt, responsive and professional. He delivered my files exactly as recommended by 99d. I was drawn to his remarkable sense of style which fit my needs. 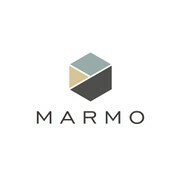 I have never had a logo designed and he was actually quite helpful in helping me navi..."
"Gianluca has designed a range of serving boards for our Marmo marble serving boards collection. We are once again thrilled with his work, he has created beautiful and unique designs that captured the look we wanted perfectly. He is fast to respond and r..."
"Great job, with a lot of communication. 100% Recommended. " "Our company sells beautiful serving boards made from natural stone and the job was creating a modern luxurious logo for our brand. We had hundreds of designs before Gianluca submitted an entry and we were blown away. We saw immediately that he was in a ..."